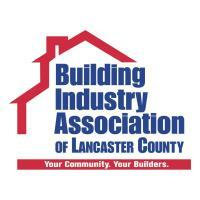 LANCASTER, PA. – (November 16) – In a special holiday event, the Building Industry Association of Lancaster County is excited to present the second annual Holiday Homes on Parade, a tour of newly built & remodeled homes decorated for the holidays. 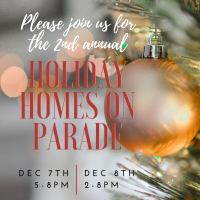 Holiday Homes on Parade will take place on Friday, December 7th from 5:00 - 8:00 pm, and Saturday, December 8th from 2:00-8:00 pm. For two days, these 12 sites will be open to the public. 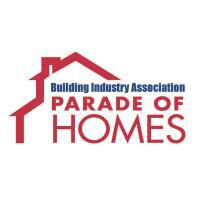 Guests will experience dazzling displays of design, décor and detail.